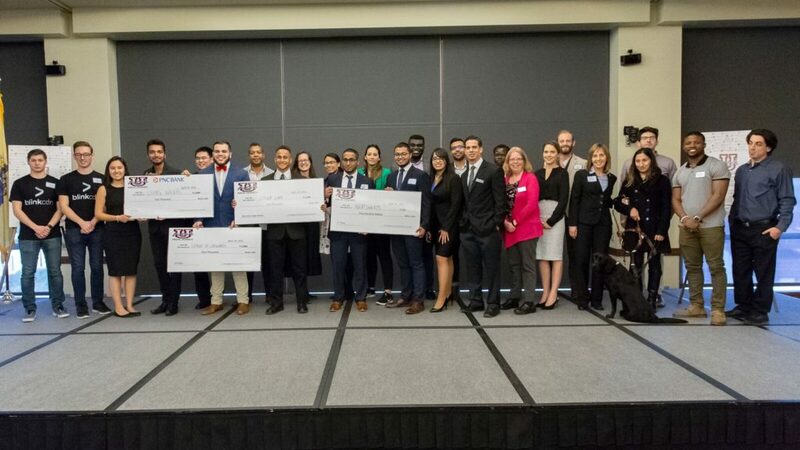 UPitchNJ 2019 is the forth annual New Jersey collegiate business model competition. All college students, faculty, administrators and members of the public are invited! Doors open at 1:00pm and event starts 1:15pm. Welcome: Dr. Karen Boroff, Interim Provost, Seton Hall University; Greeting: Giuseppe Morgana, Digital Director, New Jersey Office of Innovation; Keynote: Marcus Weldon, President, Bell Labs and Chief Technology Officer, Nokia. 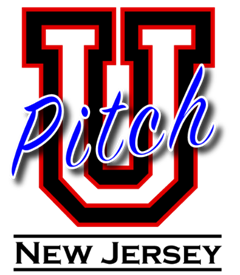 Event at Bethany Hall Seton Hall University 400 South Orange Ave 07079, South Orange New Jersey. No advance registration required. For Campus Parking and Campus Directions, click HERE.